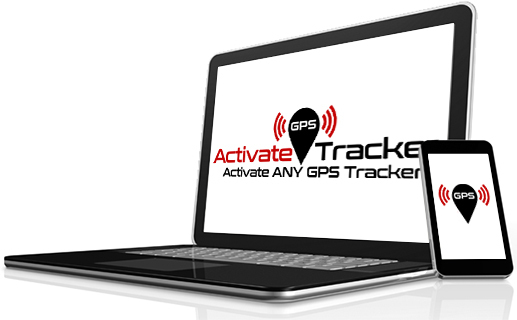 Activate GPS Tracker - Leading Provider of GPS Tracking Data | Lowest monthly GPS trackers subscription, activate gps tracker provides a free GPS tracker app to use on your smart phone. 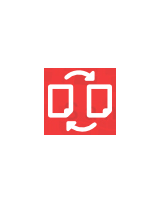 Save by switching to us! Your device came preconfigured upon shipment. The only thing left to do is set up your monthly subscription plan. 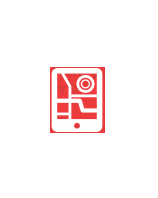 Once you have chosen your subscription, locate your IMEI number, ensure your device is on by plugging or mounting your device to your vehicle or piece of equipment. Note* OBD devices have standby power, magnetic or mounted devices need to be charged. If you need instructions on where to find your OBD port or a suggestion on where to place your tracker, click here for more information. 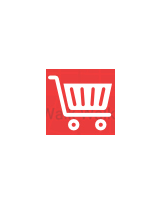 If you need further assistance, you can call us directly or open a technical support ticket. Activations typically take place within an hour 9am – 6pm CST, weekends and holidays times may vary. 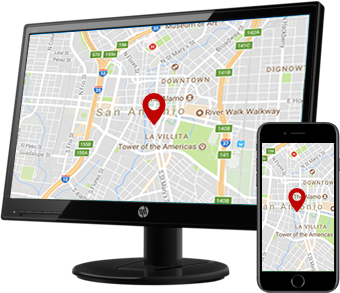 Once your device is activated, you can login to our app and begin tracking your vehicle. To view a tutorial video of the layout and functionality of our app please click here. Don’t be Fooled by Other Companies Charging No Monthly Fee! Already Have a Tracker? Switch to our service and receive 50.00 off any Annual or 2 Year Subscription.